Camel has a long history in men’s fashion, and it’s difficult to believe that it was officially recognized as color only in 1916. Seen on the catwalk an indefinable number of times, the camel is softer than brown, but warmer than beige: an elegant and classic shade, which is often associated to the coats of the past. The camel color is never out in fashion, what matters is to adapt it to the trends of the season and, of course, according to your own personal style. The most iconic and often seen piece in this particular shade is the coat: an investment in this type of outerwear will never represent a wrong choice. 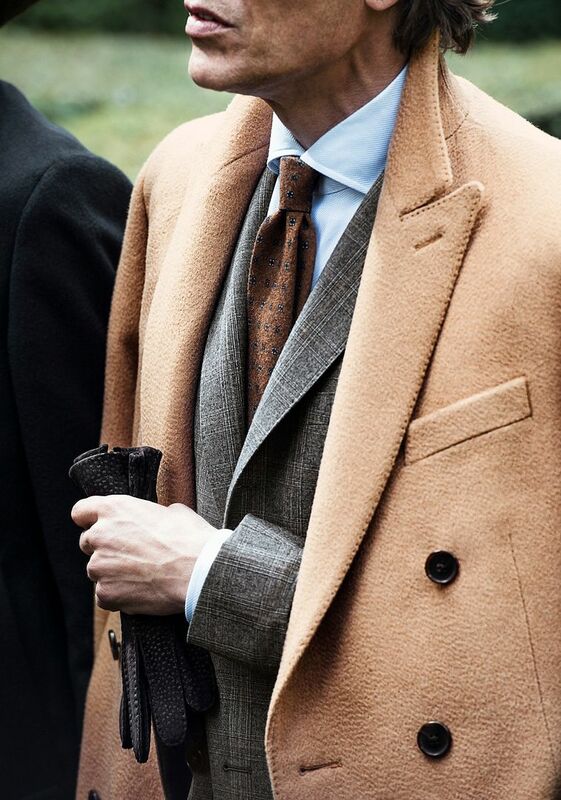 Perfect for the office, but also in more casual situations, a camel-colored coat will become the key piece in your wardrobe for several seasons. 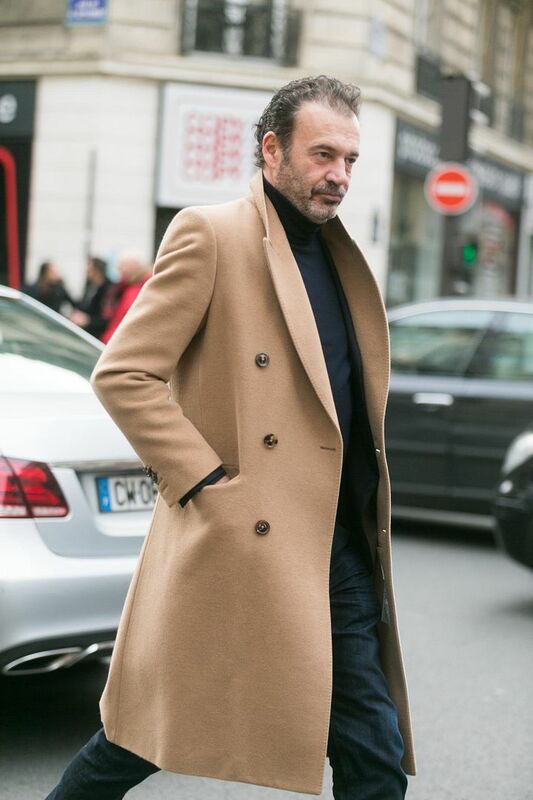 It’s a refined and luxurious coat, that more and more often, in addition to matching the most classic outfits, it’s worn with jeans and sneakers, creating bold, unique and very personal looks. 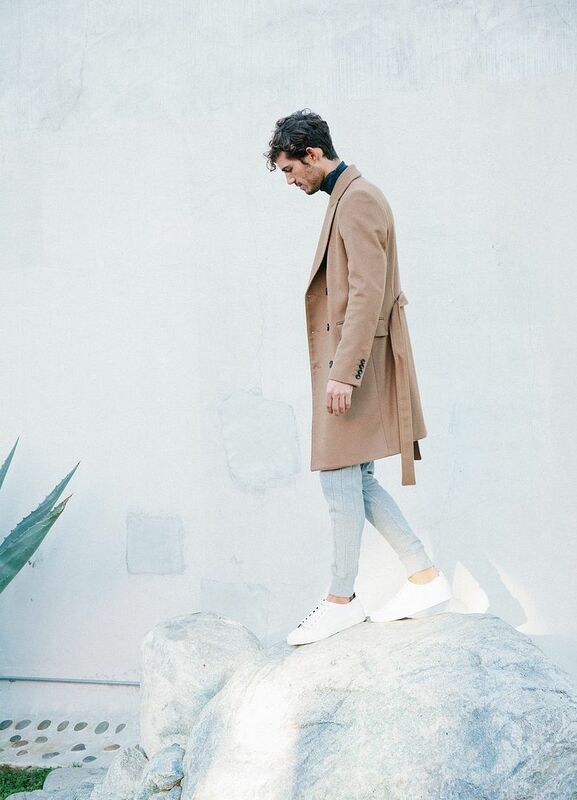 Camel was recently paired even to more casual garments, as bomber and varsity jacket, creating interesting contrasts. 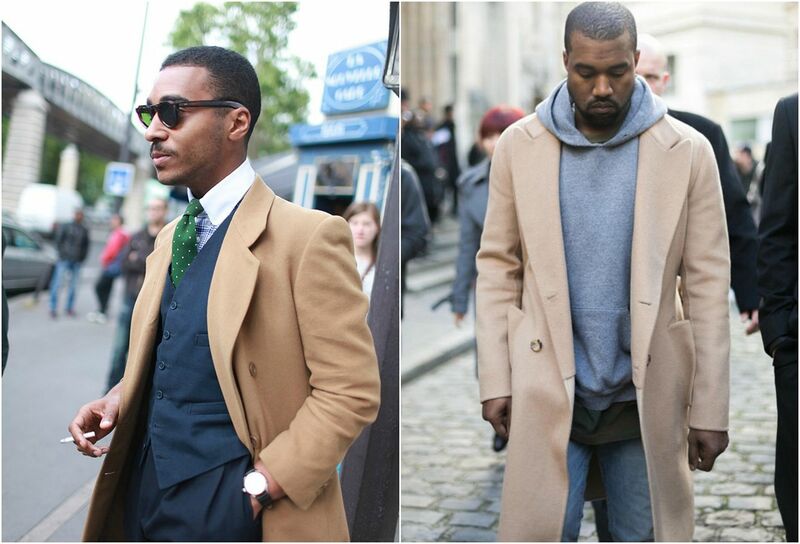 Not to be forgotten, are the camel-colored blazer, which have now made its space in the wardrobe of every gentleman. Versatile, casual and smart, look great with jeans and blue pants, and, a feature not to be underestimated, are suitable for every season. 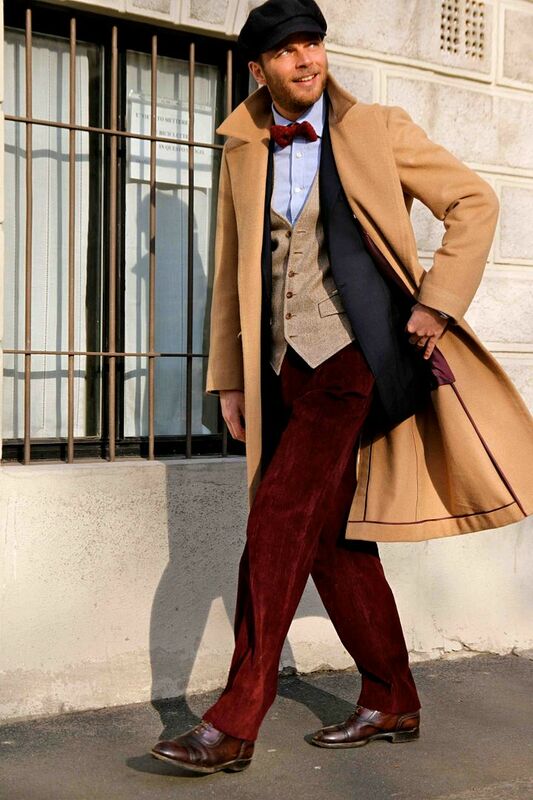 For those who want to approach the camel, can start from the selection of some items or accessories in the shade: a sweater, a pair of chinos, velvet trousers, socks, scarves and hats. This color, perfect paired with blue, burgundy and black, can be very easy to wear for the office, as during the weekend, in winter as in summer. Usually combined with golden accessories, is a color that is good for everyone, but you must be careful not to approach it with too many shades and textures. It’s a timeless shade, able to add an elegant and aristocratic feel even to the more casual look. 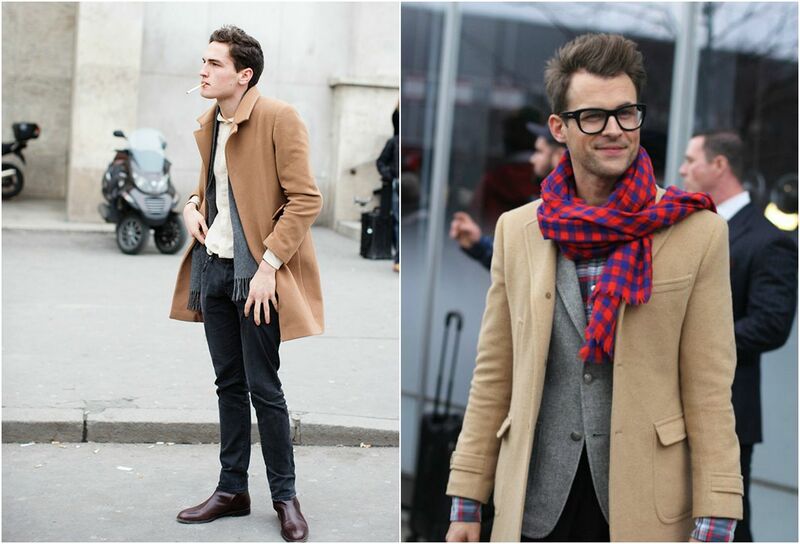 For me, camel coat is one of the wardrobe basics..and I am still looking for the perfect one for me..